Those seeking lasting change in their lives will find it at the Empowerment and Awakening Weekend Intensive with Shamanic healer Anahata Ananda March 8th - 11th, 2018. Tools for healthy relationships, chakra balancing, meditation practices and so much more for exploring the soul’s path are on tap during this dynamic 3 and a half-day retreat. I just completed Anahata’s Empowerment & Awakening Courses. 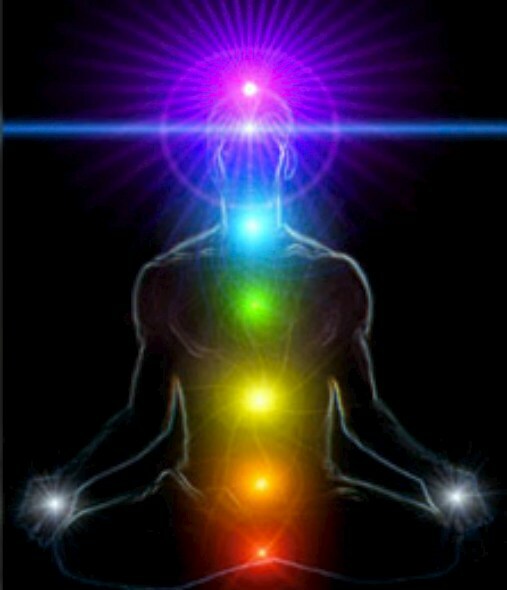 With clarity and grace, Anahata fully explained and demonstrated the workings of energy medicine. I have gained valuable tools for myself and for my clients. Thank you, Anahata! 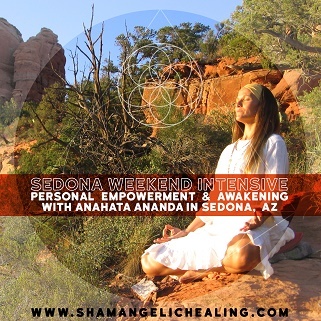 Soul guide and shamanic healer Anahata Ananda of Shamangelic Healing Center, Sedona Arizona's premier center for Shamanic Healing and Spiritual Awakening, is proud to announce the return of her dynamic Weekend Intensive for Empowerment and Awakening. Those interested in learning more about the mind, body and spirit connection can register for this dynamic three and a half-day experience. The retreat will be held at the center March 8 – 11, 2018. The Sedona Weekend Intensive for Empowerment and Awakening is for those craving deep and lasting change in their lives. Led by Anahata Ananada of Shamangelic Healing, the Weekend Retreat is designed to guide people who are taking that vital next step on their path of self-discovery. During the retreat participants will explore and learn tools and practices for healthy relationships, chakra balancing, how to achieve a higher and stronger spiritual connection, tuning into and working with spiritual guides, practical tips for achieving and maintaining vibrant health, balancing the inner divine feminine and divine masculine energies, effective meditation practices and so much more. The retreat, held in the spectacular Red Rocks and energy vortexes of Sedona, Arizona includes 10 essential Courses for Empowerment and Awakening which provide fundamental tools and perspectives for living a balanced and vibrant life. This retreat is specifically designed to support people who are feeling off-balance, lost or frustrated in their lives and ready to make profound, lasting changes. Some of the workshops included are: "Clear, Balance and Awaken Your Chakras," "Quantum Manifestation", "Maintaining Healthy Conscious Relationships," "Meditation Tools for Deeper Spiritual Connection," "Maintaining Clear Boundaries," "Balancing the Divine Feminine and Masculine Within" and "Vibrant Spiritual Nutrition." The weekend intensive is packed with tools, practices and perspectives to provide mainstream audiences with simple applicable concepts for living an empowered, healthy and conscious life. With its healing vortexes and breathtaking beauty, people will find Sedona, Arizona to be the perfect backdrop for their soul-path adventures. Many people are overwhelmed by life's challenges and frustrated with the often ineffective traditional approaches to physical, mental, emotional and spiritual health. Today more people are realizing and appreciating the surprising results of an integrated mind, body and spirit approach. More individuals are seeking meditation practices, Shamanic healing, Spiritual retreats and sacred land experiences. 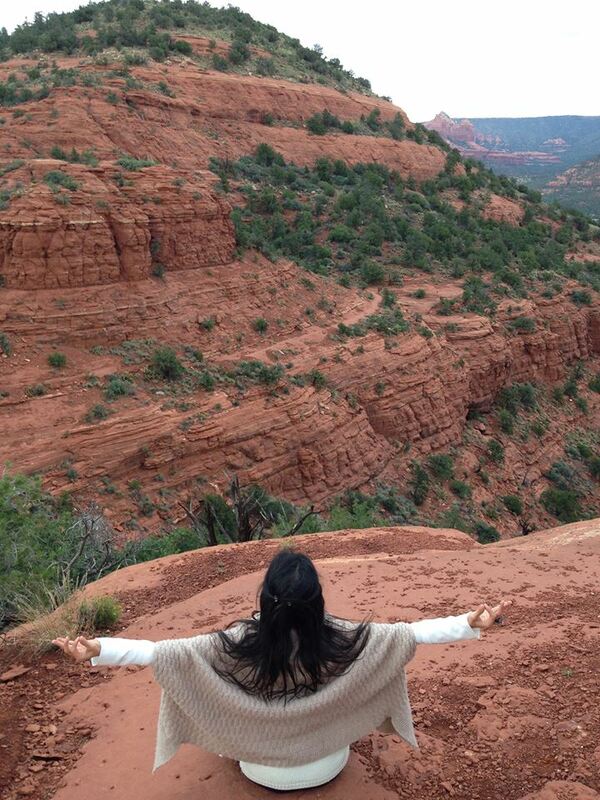 Shamangelic Healing offers them all in the breathtaking beauty of Sedona, Arizona. Participants who’ve experienced the Sedona Weekend Intensive Retreat report a greater sense of calm, peace of mind and even expanded consciousness from their weekend. The Retreat gives participants new tools for staying centered, feeling authentic inspiration and experiencing greater clarity in their life. Each individual leaves with practical tools for integration along with ongoing counseling support to address any challenges and to mentor them in their process of implementing their newfound awareness into their everyday lives. 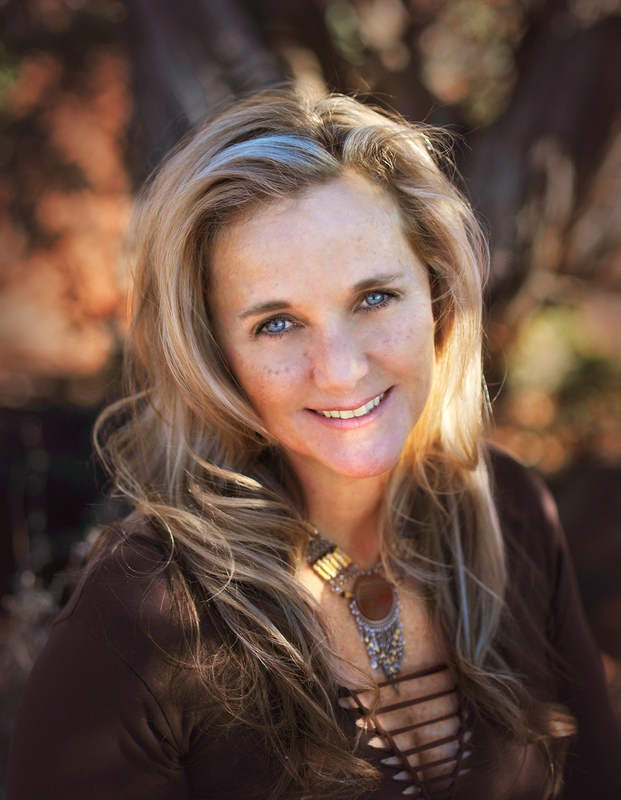 For those unable to attend or come to Sedona, Anahata has created online courses on the Kajabi platform. Shamangelic online courses are for the global audience, with convenient 24 hour access to videos and self-paced exercise handouts that help people explore the tools and practices to live a more empowered, balanced and conscious life in their everyday lives.